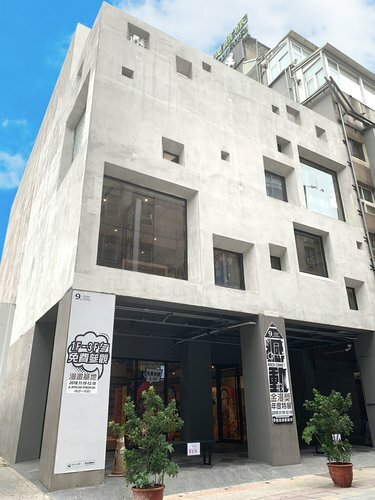 After nearly a year of design and construction work, the Ministry of Culture inaugurated the Taiwan Comic Base, located across four floors of the adjoined No. 36 and 38 on Taipei's Huayin Street, on Jan. 24. At the same time, the Ministry also launched the "TC 60 ― Finding Tracks" exhibition, celebrating 60 years of Taiwanese comics. A comic-themed store situated on the first floor is also scheduled to fully open to the public on Jan. 25. 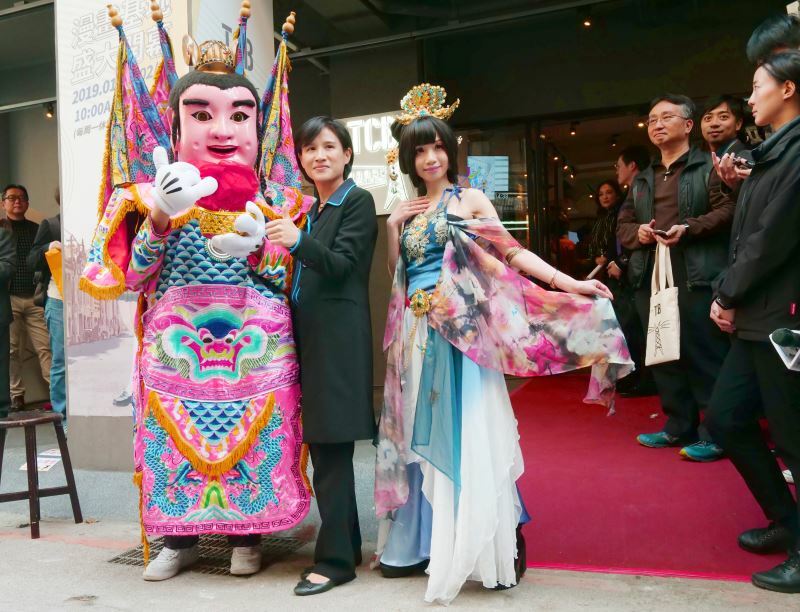 Minister of Culture Cheng Li-chiun remarked in her opening speech that the Taiwan Comic Base is comprehensively equipped despite its deceptively small size. 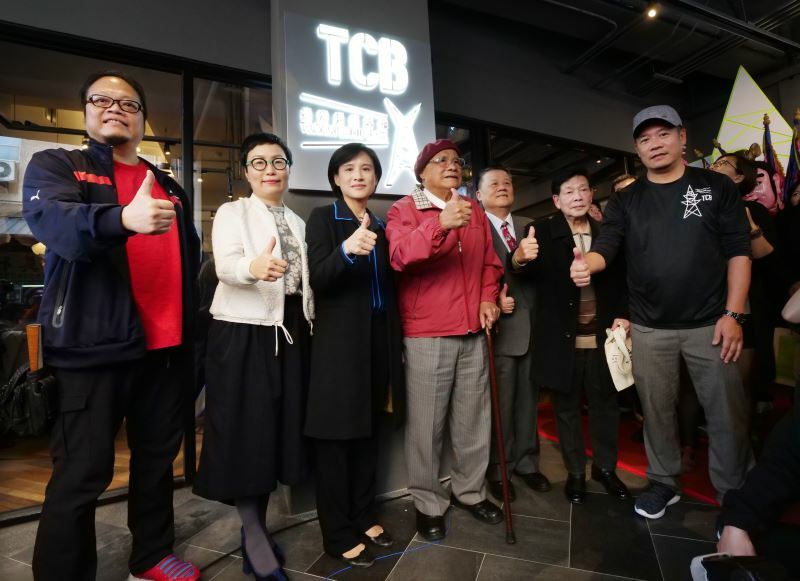 She also noted that with the Jan. 24 soft opening of the first-floor comic store, Taiwan finally has somewhere dedicated to the sale of local comics while functioning as an ideal gateway to the art for foreign visitors. The second and third floors, meanwhile, will not only house exhibitions organized by TCB, but also be open to applications to host press conferences, product launches, and exhibitions by outside groups and artists. On the fourth floor, comic creators will find a home base that offers a dedicated space for them with full facilities available. It will also play host to related activities and events, with organizations in Angoulême, France and Kyushu, Japan already in discussion about possible cooperative projects. Taiwan Comic Base is anticipated to be involved in a number of international exchanges in the future, the Minister added. In addition, TCB will also offer legal counseling services for comic creators, hold special networking events, and organize competitions and workshops to foster new original content and provide experienced creators with the opportunities to pass on what they know and help the field grow. In the future, the Ministry plans to establish an "IP content lab" to facilitate avant-garde and experimental animations, comics, and games production through the Taiwan Contemporary Culture Lab. These efforts will constitute part of the "Huashan 2.0 Cultural Content Cluster," a multi-pronged effort to provide cross-field support and cooperation for cultural content creation, including comics. Comic creator Liu Hsing-chin (劉興欽) has been in the industry for 70 years, including the time during the 1950s when comics were subject to government censorship. He stated that the government’s recent focus on cultural content, and particularly comics, has finally made him proud to call himself a comic creator. This new focus will encourage comic artists to make greater use of local themes and elements, he said, and help usher in a new age of truly Taiwanese comics. An unprecedented collection of classic works by some 40-plus artists spanning the past six decades of Taiwanese comics, the exhibits will lead visitors through the history of the art form. 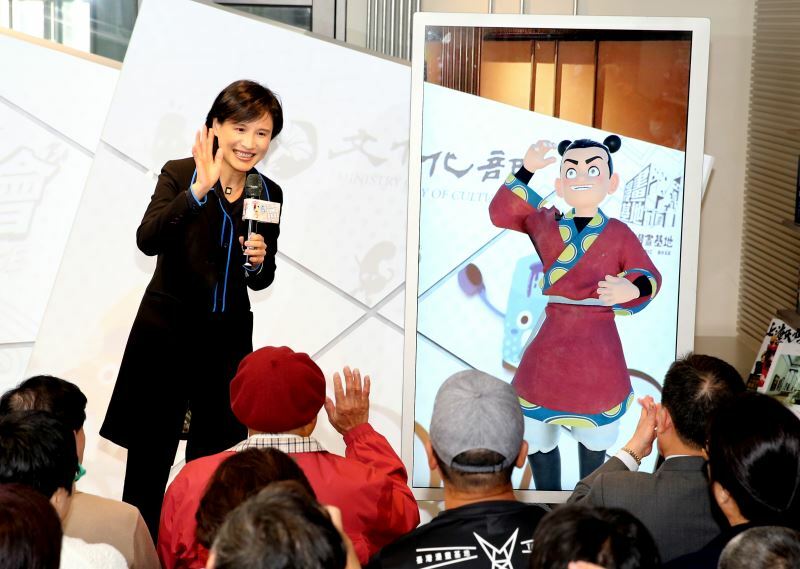 Particularly noteworthy is the integration of digital 3D and AR technologies, such as the digital slot machine based on Liu's "Brother A-san and Big Auntie (阿三哥與大嬸婆)" series; the 3D projections of characters from Golden Comic Award winner Ruan Guang-min's (阮光民) works; and a digital darts game based on Yeh Hung-chia’s (葉宏甲) "Zhuge Silang (諸葛四郎)." Together with the exhibits, store, and moving projections of comics on display, these make Taiwan Comic Base a destination not to be missed. Visitors Today:133. All Time Visitors:1,229,940.